In the lead up to our departure, we’ve had endless ‘to-do’ lists and it’s been easy to project to ‘then’. What we discovered however, is that we had almost started to wish away the ‘now’. Yet there is SO much to appreciate in these moments before we go. We love our lives – we get to contribute to you guys every day, we get to spend time with our amazing friends and family, and we get to hang out in one of the best cities in the world. So we realised that we can be excited for our trip whilst simultaneously ensuring that we continue to bask in the present moment. How about you? 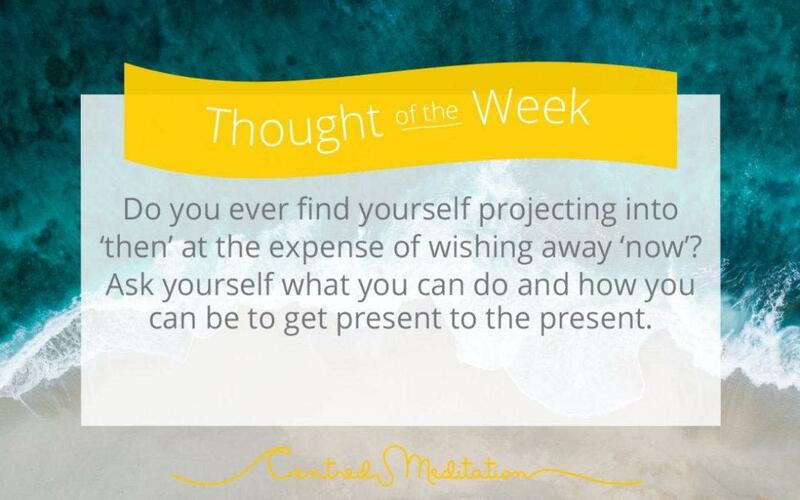 Have you found yourself looking forward to then at the expense of wishing away now? Ask yourself…what can I do in the present moment that can have an impact on myself, my life, and the people around me that I otherwise wouldn’t?